News – Tagged "stay cool"
If you're seeking solace from the sweltering heat by camping out in your air-conditioned home, then your comfort might be short-lived and replaced by a different type of misery when the electric bill arrives. Luckily, we have a trick to keep the sweltering heat from withering your wallet this Summer: install a ceiling fan. 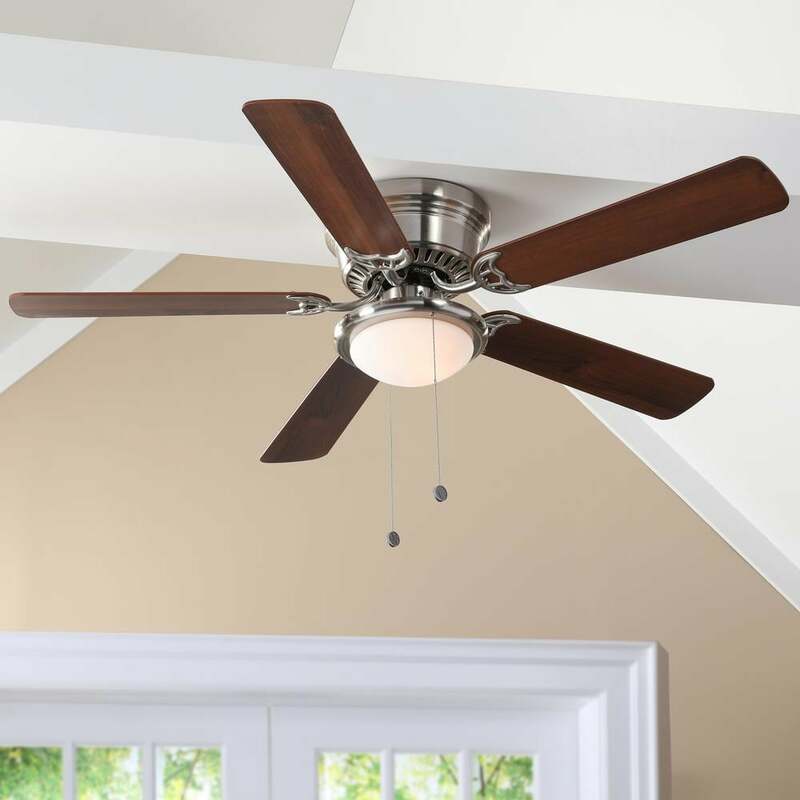 That's right, a basic ceiling fan (like this $35 model at Home Depot) can decrease your air-conditioning bill by up to a whopping 40 percent. Mr. Handyman told POPSUGAR that ceiling fans help circulate the cool air more efficiently, allowing the air conditioner to do more with less energy.